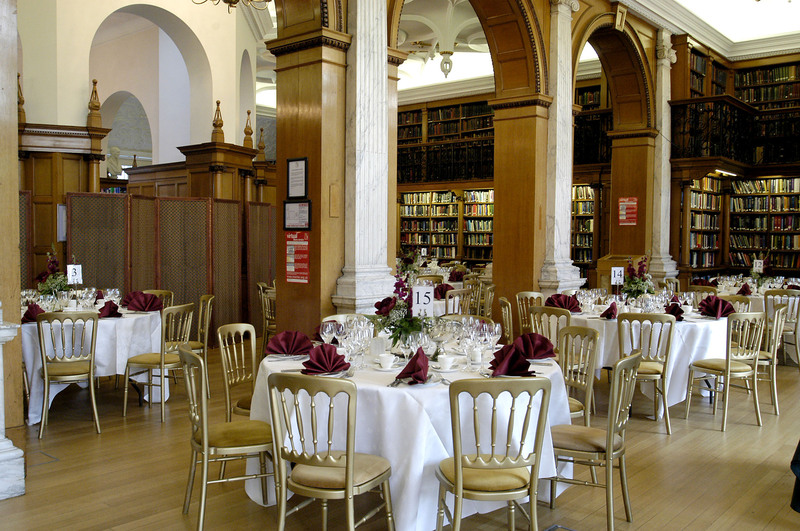 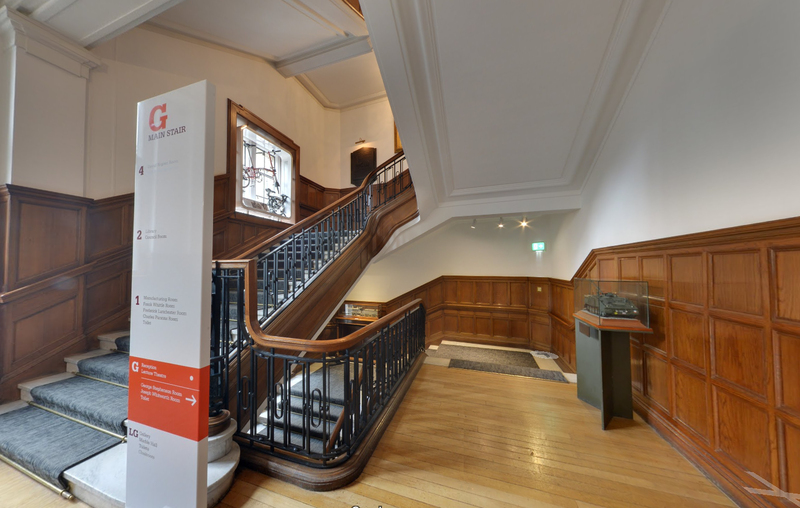 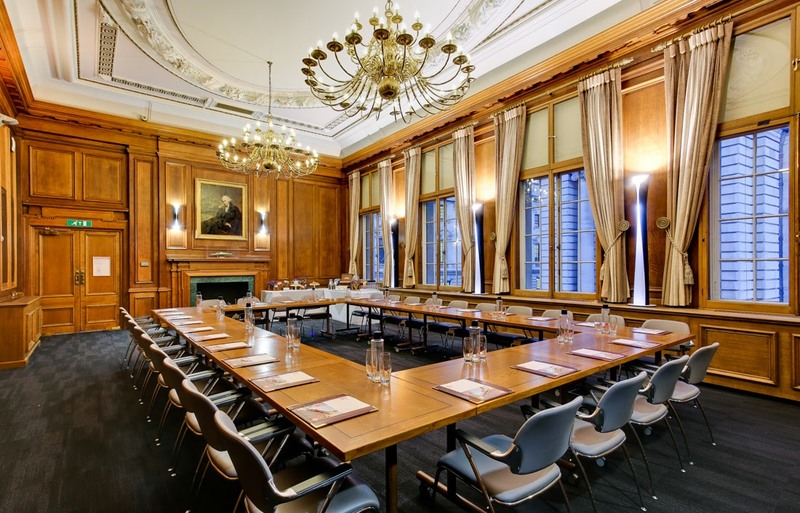 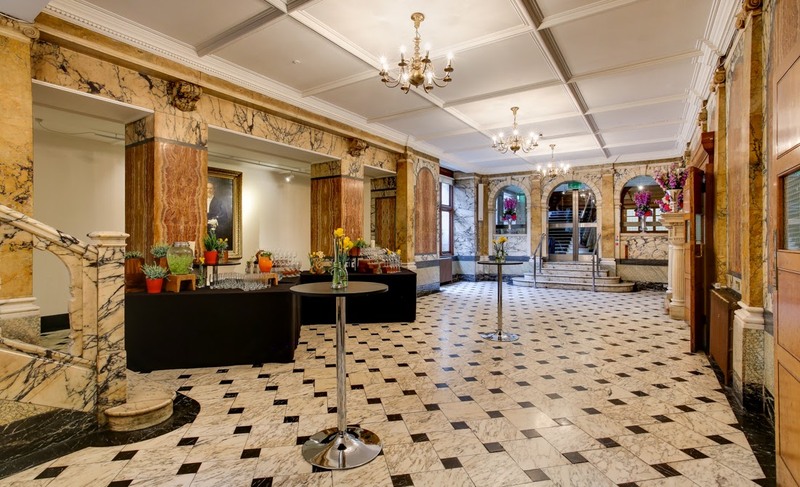 Centrally located meeting and events venue in the heart of Westminster. 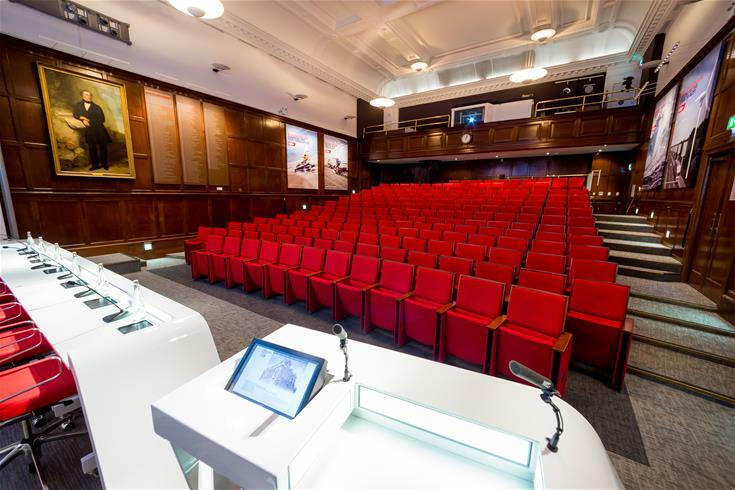 Our iconic building overlooks St James's Park and is located just minutes from the Houses of Parliament, HM Treasury and Horse Guards Parade. 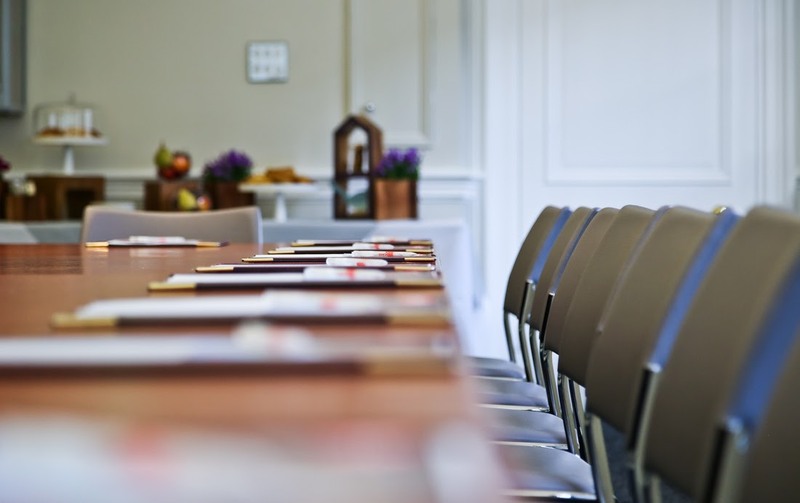 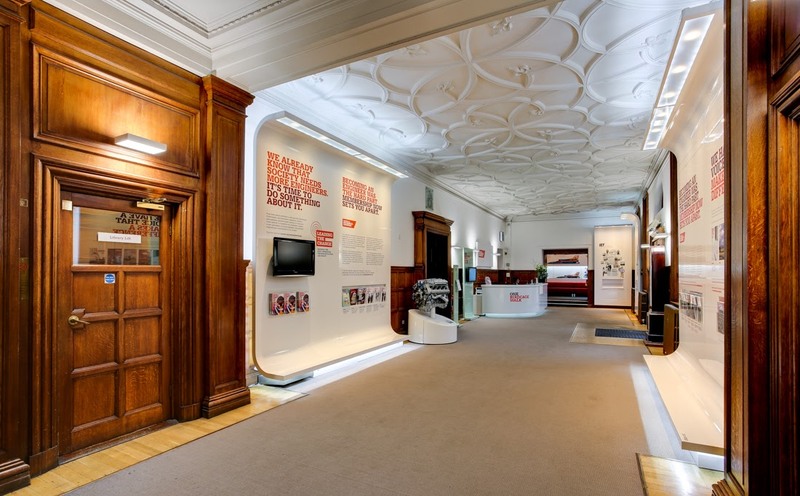 Our venue has a range of flexible event spaces which are ideal for hosting lectures, conferences, meetings, away days, seminars and training courses as well as evening drinks receptions and fine dining events.